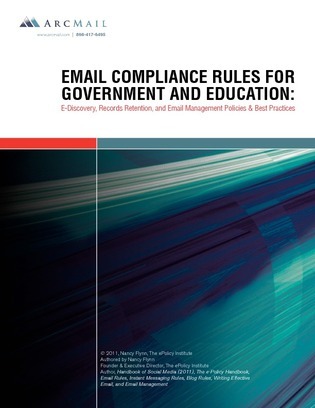 Email creates the electronic equivalent of DNA, which may be subpoenaed and used as evidence for, or against, local municipalities, state agencies, publicly funded educational institutions, and other public entities in the event of litigation. During the evidence-gathering phase of litigation, the court orders each party to produce all documents relevant to the case, including email. The ability to quickly locate and promptly produce legally valid email messages, attachments, and other electronic stored information is essential.